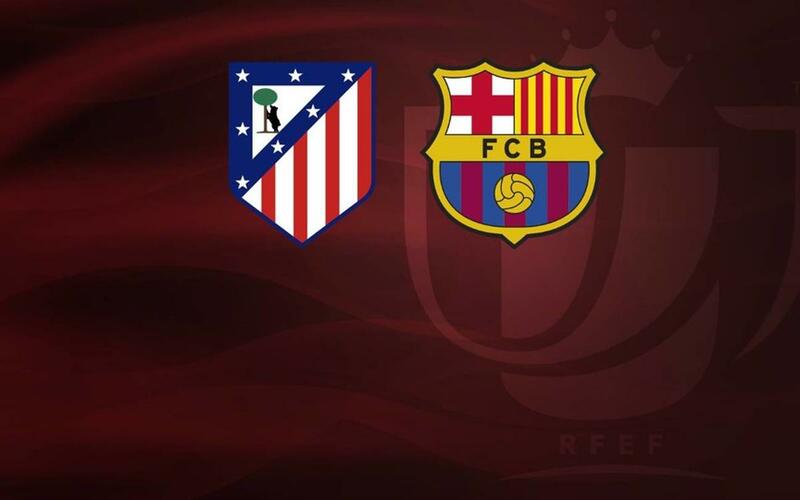 On 1 February, FC Barcelona will play the first leg of the semifinals of the Spanish Cup against Atlético de Madrid at Calderón Stadium. Supporters Clubs wishing to apply for tickets for this game can do so sending an email to reserva.penyes@fcbarcelona.cat until next Monday at 10.00am CET. The price of each ticket is €70. In accordance with the objective criteria traditionally applied there will be a total of 70 tickets available for Supporters Clubs. According to the regulations established by the Club, for this match, the collection of tickets will be made in Madrid on the 1st of February. There will be no collections in Barcelona, nor will tickets be sent.